Join the Dutchtown West Neighborhood Association for their monthly meeting. The meeting will feature updates from Alderman Shane Cohn, the SLMPD neighborhood liaison officer, the Neighborhood Improvement Specialist, and the Circuit Attorney’s office. 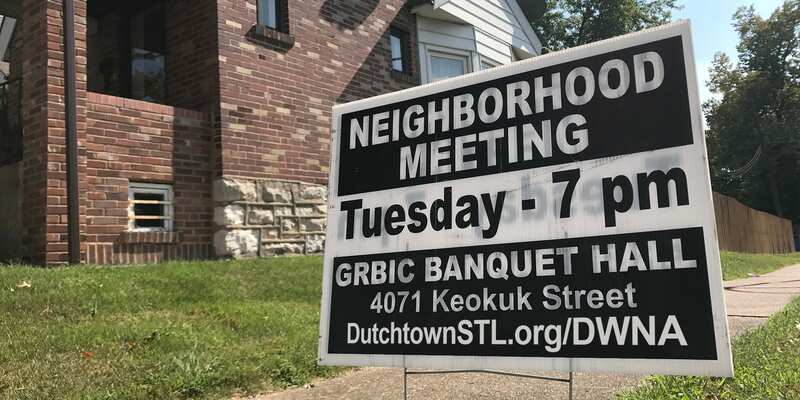 Dutchtown West Neighborhood Association meets on the second Tuesday of every month, 7pm at Grbic Banquet Hall.